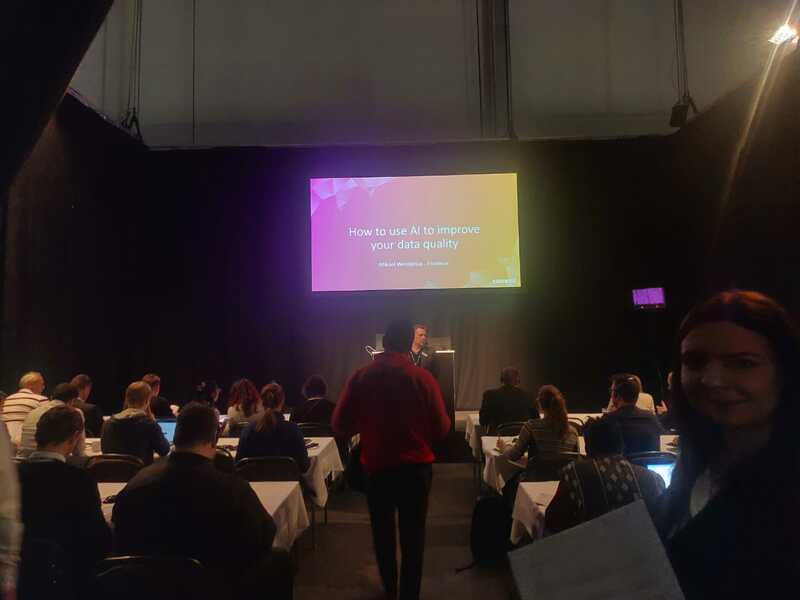 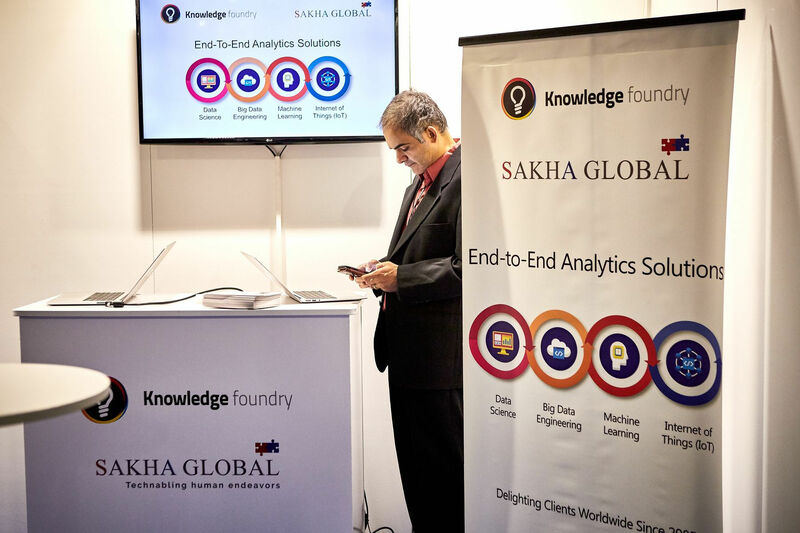 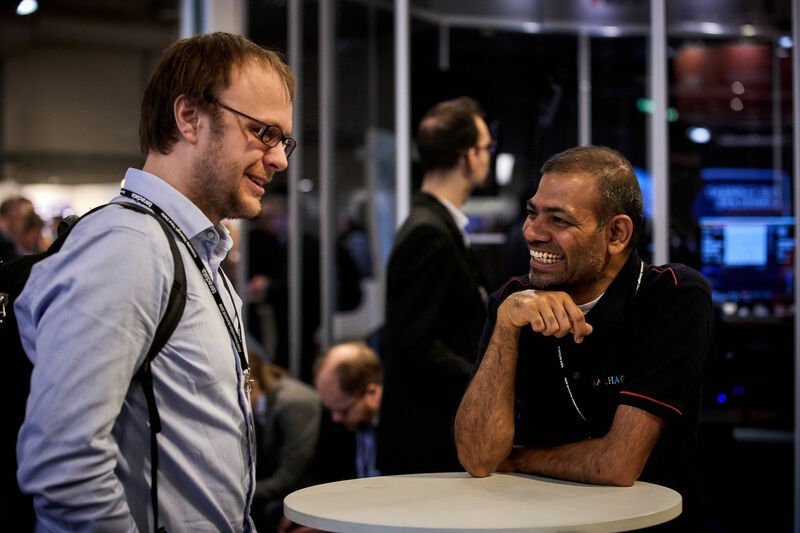 Sakha Global was proud to be a sponsor of Data Innovation Summit 2019 in Stockholm, Sweden. 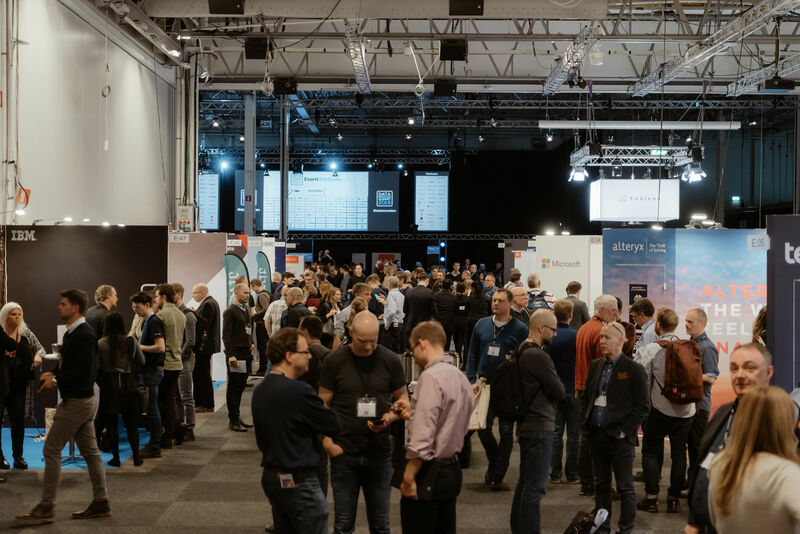 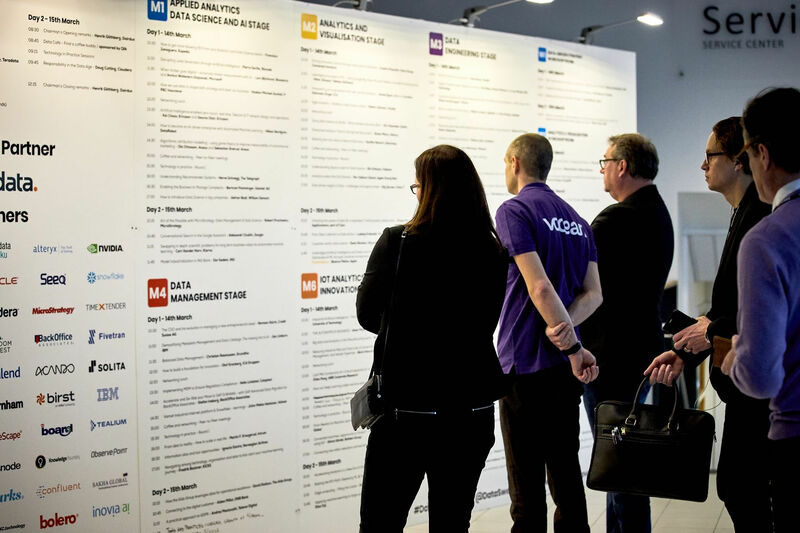 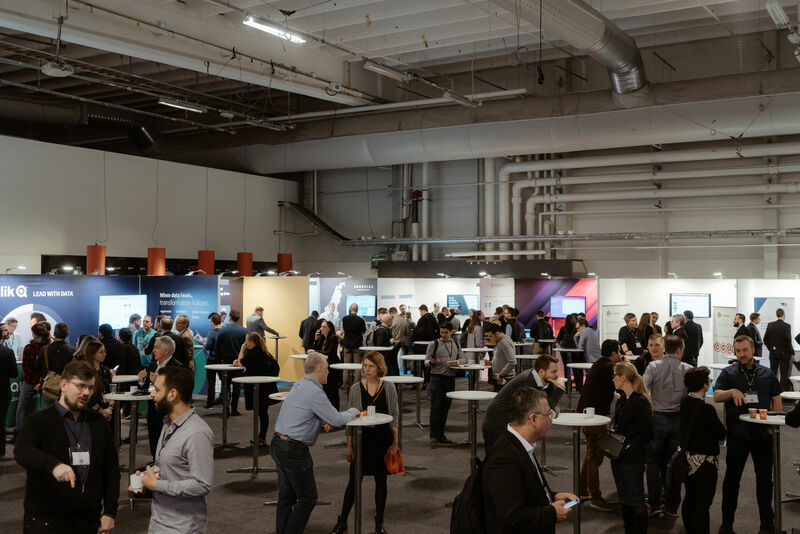 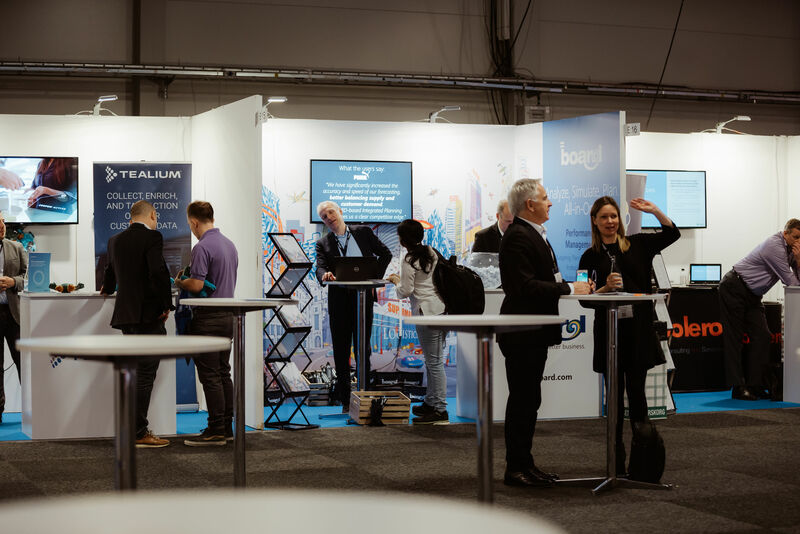 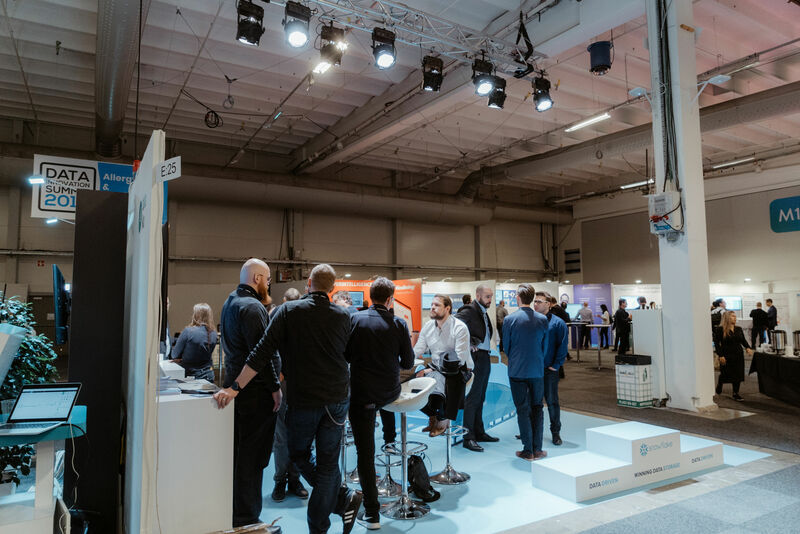 The Data Innovation Summit 2019 is the leading Business event in the Nordics bringing together the most innovative minds, enterprise practitioners, technology providers, start-ups and academics, working with Data Science, Big Data, Analytics, Machine Learning, Artificial Intelligence and IOT insight. 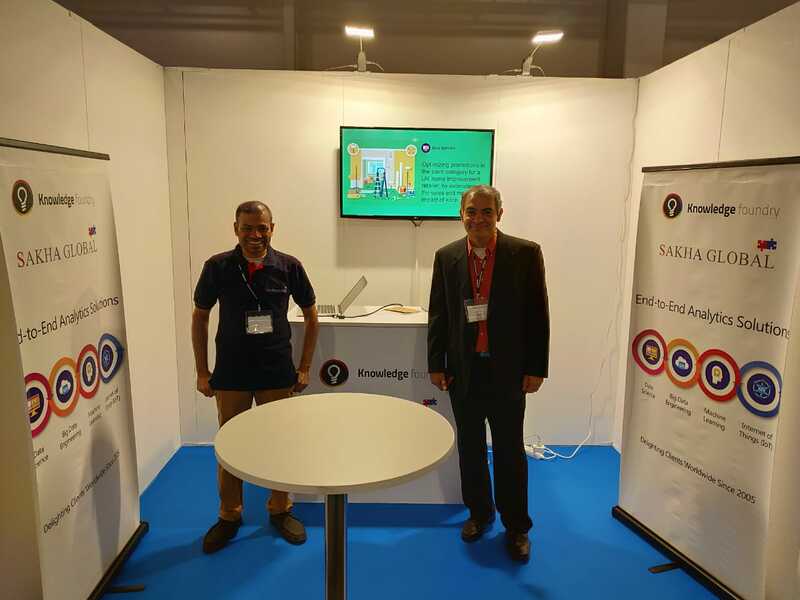 Sakha Global was represented at the event by Giridhar Nagaraja, CEO, on 14th & 15th March 2019. 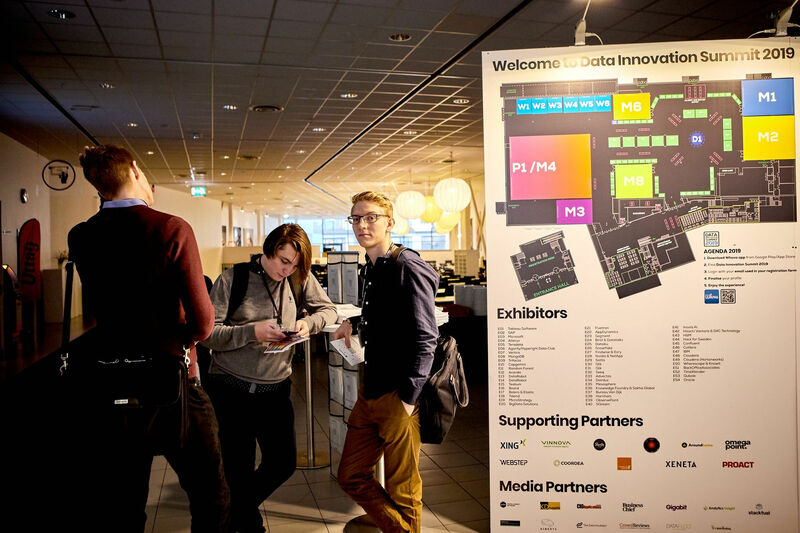 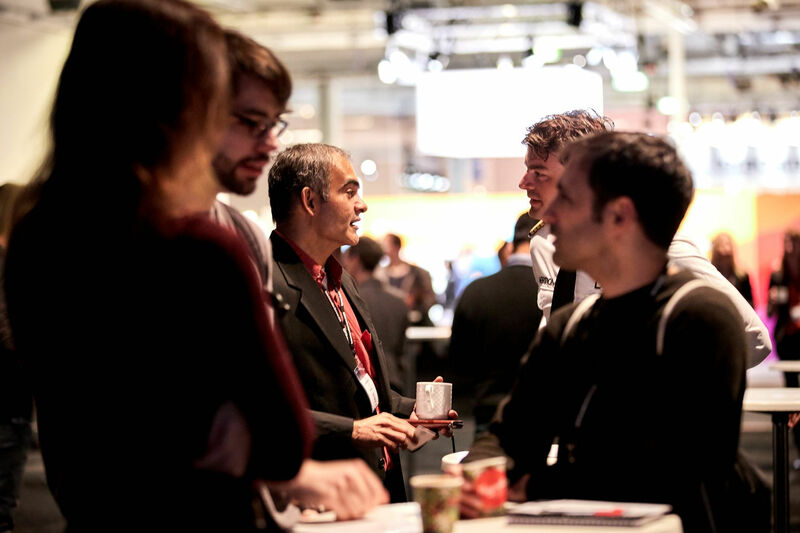 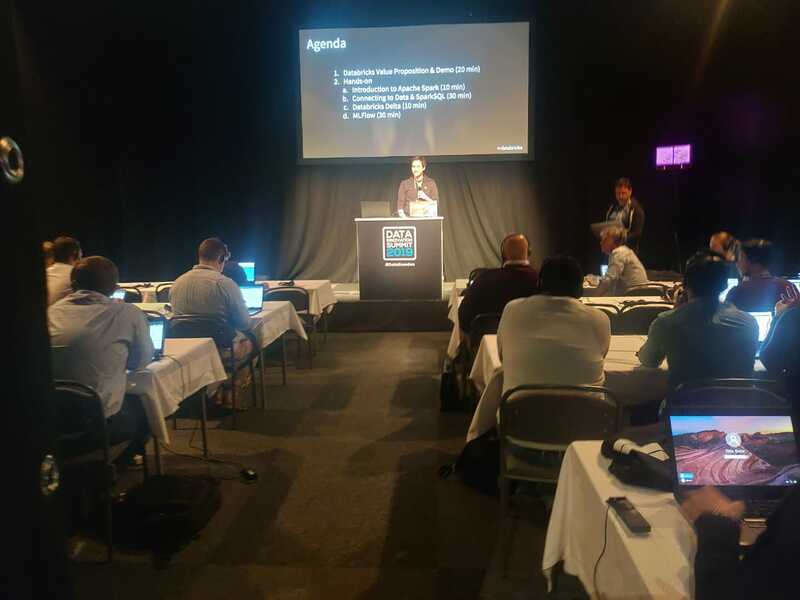 We shared a booth (E36) with one of our partners – Knowledge Foundry. 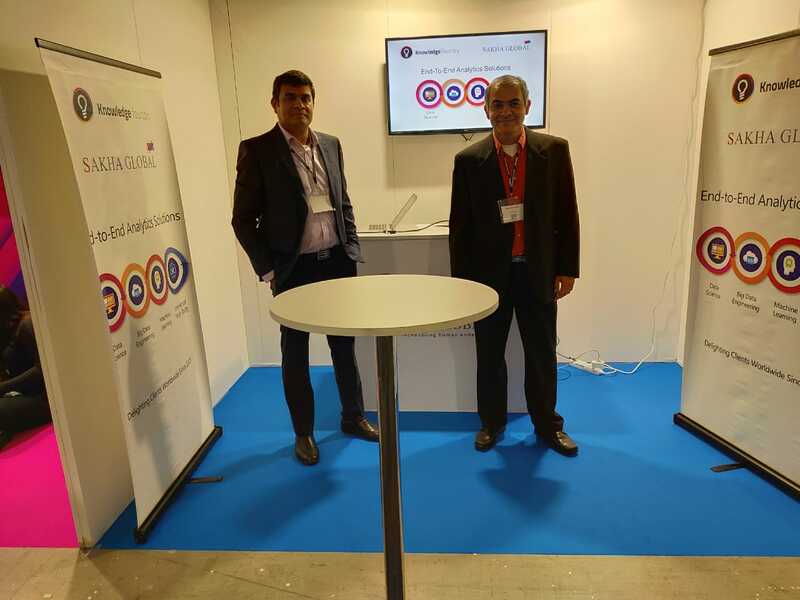 It was a great platform to meet new prospects & partners and for increasing our brand awareness.